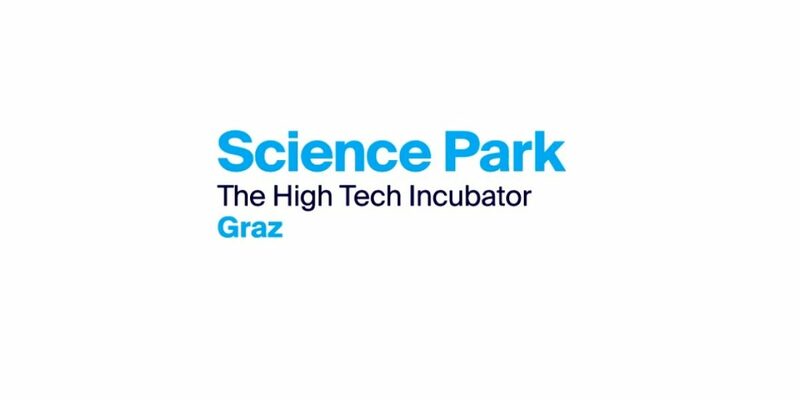 You have an innovative business idea get ready, to embrace the challenge and apply to the STARTUP IDEA COMPETITION organized by Science Park Graz! 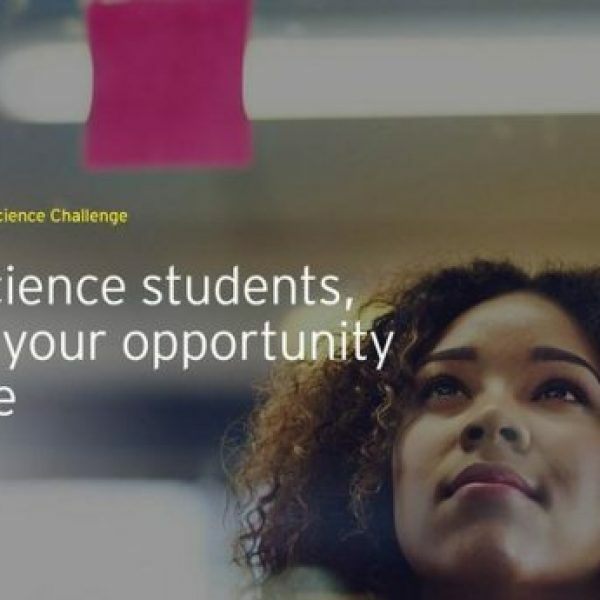 Test your idea, challenge the competition and wow the jury to win yourself a share of a total prize fund of 12,000 EUR and the chance to make your idea a reality. 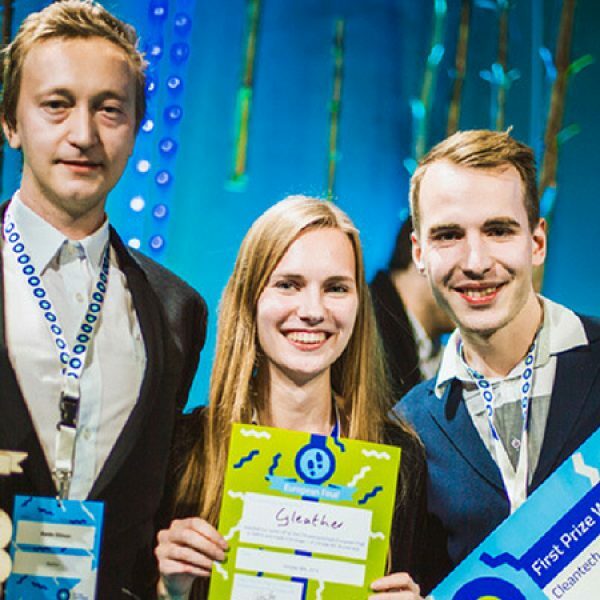 All you need to do is submit online your idea and the finalists will be invited for the Pitch on 4 April 2019 in Graz, Austria. 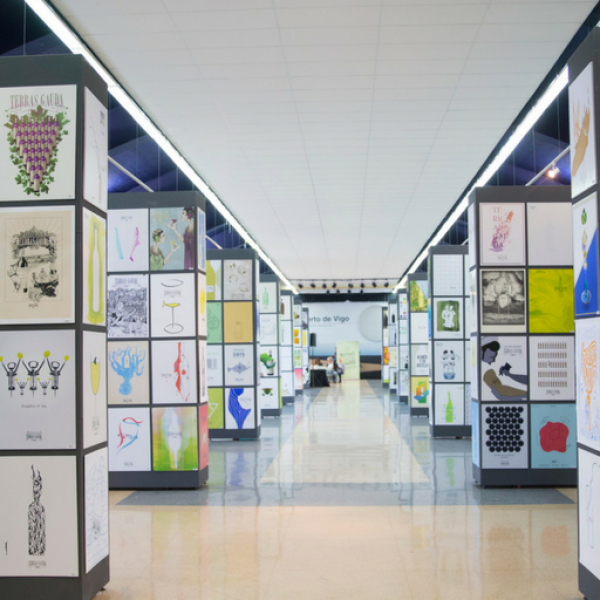 Apply under one of the categories above and win 2.000 EUR per category. Find more about the programme and the application on the official website.